Brightmark Energy offers solutions for managing waste streams by diverting organic and plastic waste and harvesting them into sustainable energy solutions. These solutions create long-term value and a positive global impact by creating energy products that remove waste, decrease cost, and lower greenhouse gas emissions. 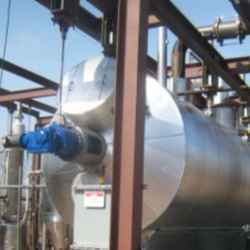 Technologies include plastic to fuel, anaerobic digestion, and combined heat and power. At Brightmark Energy, we are creating significant long-term value and a positive global impact by delivering waste and energy solutions. We offer our partners solutions for managing their waste streams by diverting organic and plastic waste and harvesting them into sustainable energy solutions. 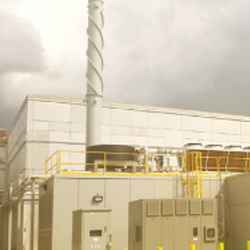 We do this by creating energy products that remove waste, decrease cost and lower greenhouse gas emissions, all at no upfront cost to our partners. At Brightmark Energy, we believe that no two projects are the same. 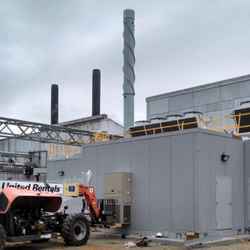 So, there can’t be a one-size-fits-all waste to energy solution that works for everyone. That’s where we come in. We will work with you every step of the way to devise and implement the best solution for your needs and the needs of the world around you. We find solutions that help everyone rise and shine! 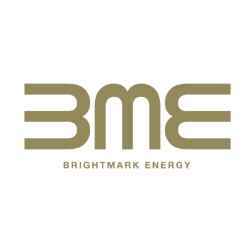 Check examples of Brightmark Energy’s projects here.